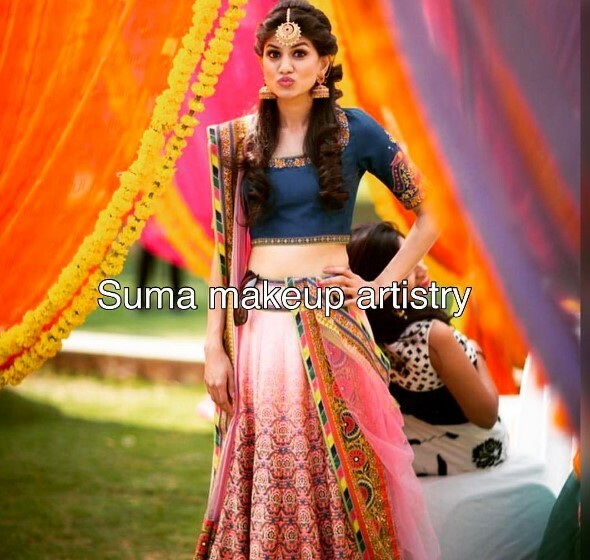 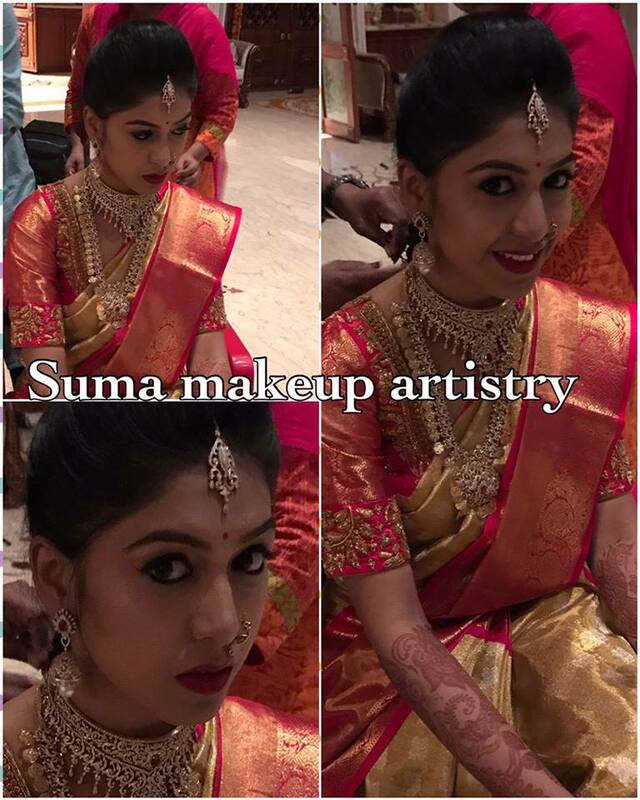 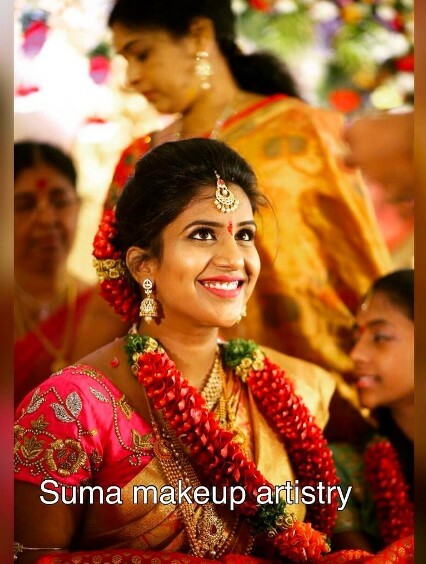 Suma Makeup Artist is a professional makeover salon based in Hyderabad dealing with all types of bridal makeup. 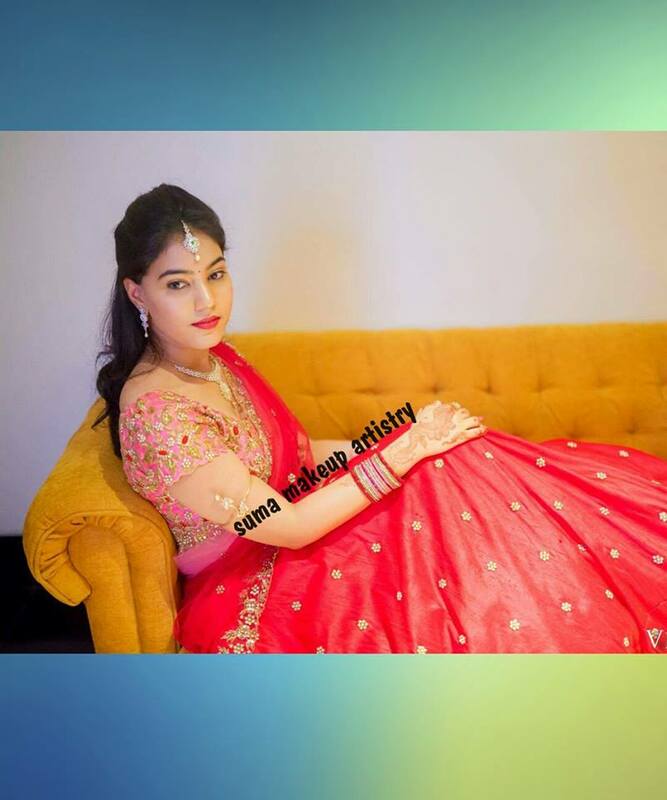 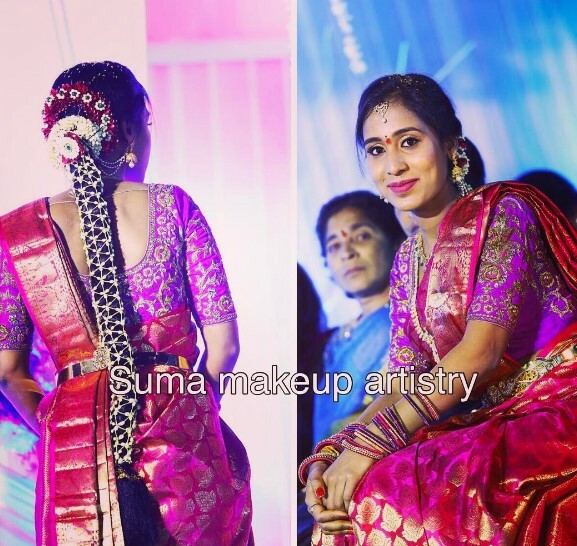 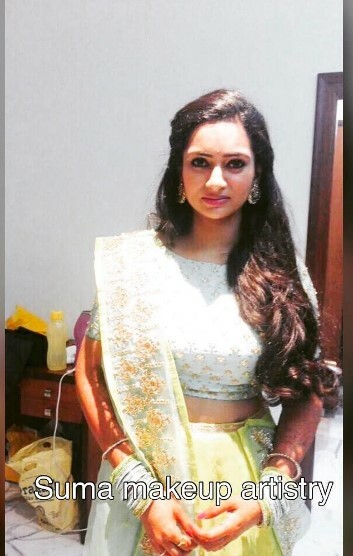 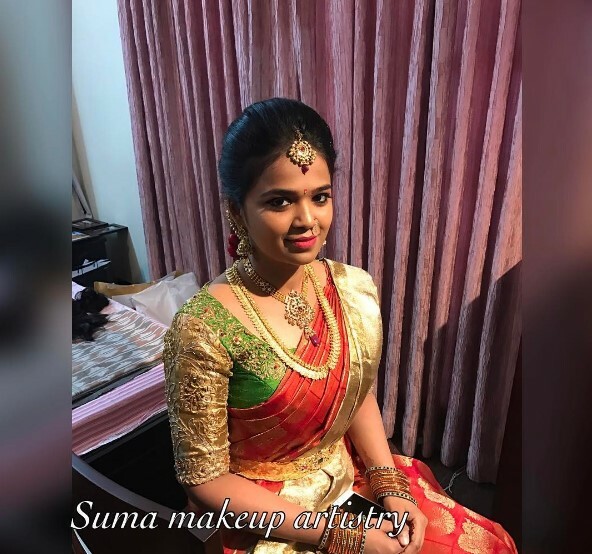 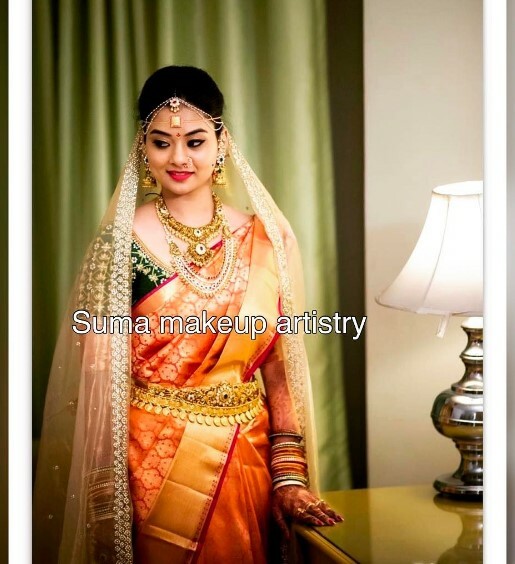 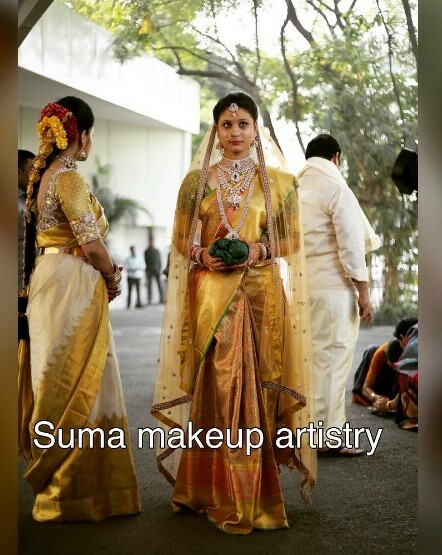 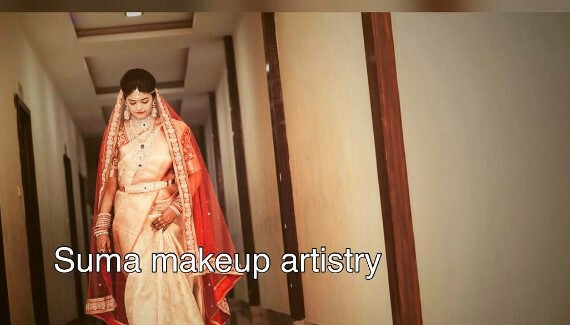 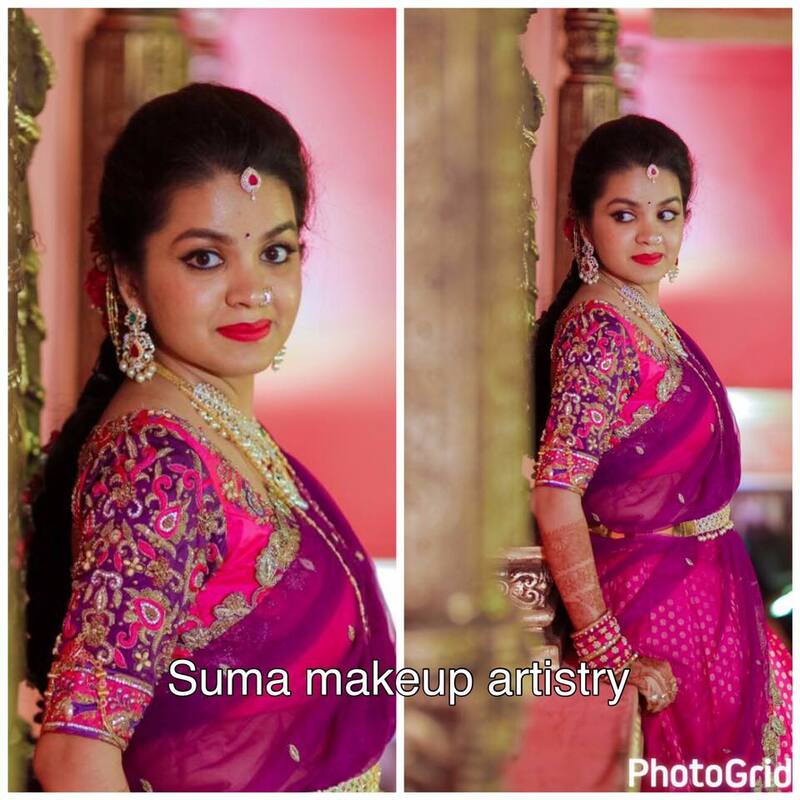 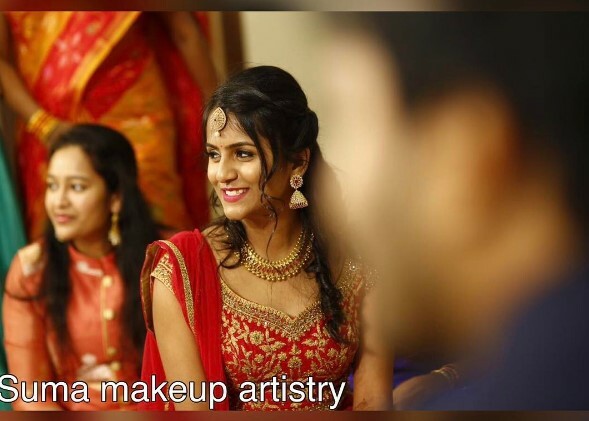 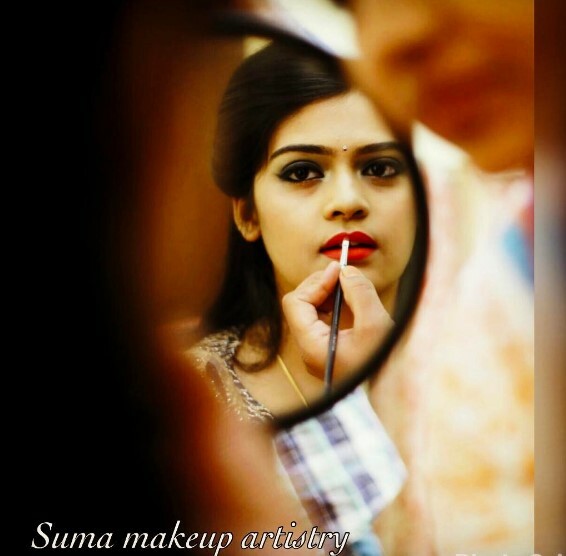 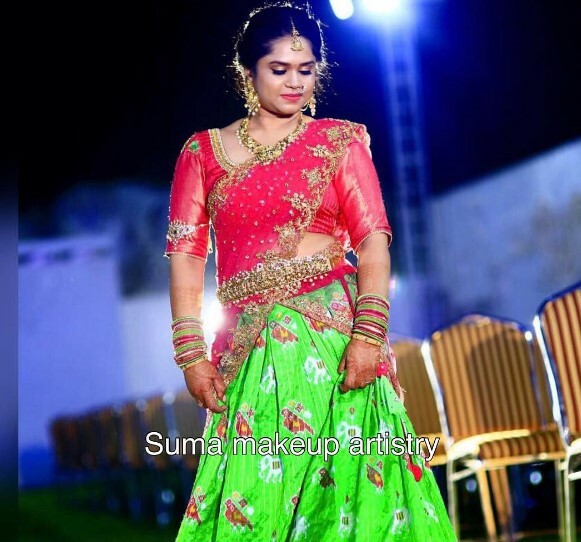 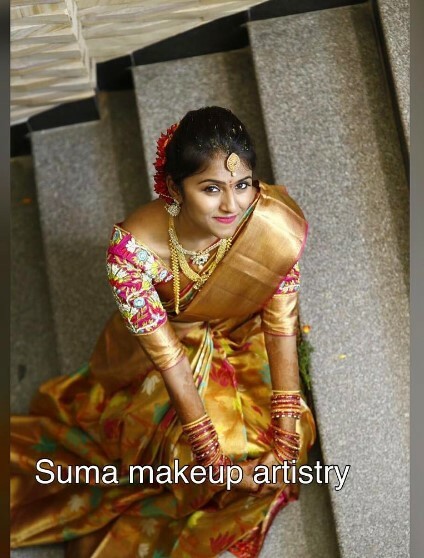 Suma Makeup Artist is a professional makeover salon based in Hyderabad dealing with all types of bridal makeup.Responsible for applying makeup and prosthetics to aesthetically enhance celebrities, performers, individuals, entertainers, or for special events such as weddings or dates. 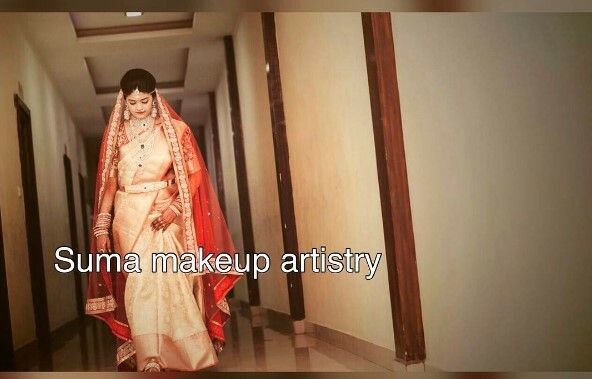 Work independently or with a team, provides the very best professional bridal makeup and hair styling for your wedding.